CORAL&PLANT; 1215×600. 100% high quality. Easily setting, Easily removed. Both side were printed with beautiful landscape. Design your unique aquarium style. NOTICE: Due to the difference between different monitors, the picture may not reflect the actual color of the item. Products can not be pasted into the fish tank inside! CORAL&PLANT; 1525×480 . 100% high quality. Easily setting, Easily removed. Both side were printed with beautiful landscape. Design your unique aquarium style. NOTICE: Due to the difference between different monitors, the picture may not reflect the actual color of the item. Products can not be pasted into the fish tank inside! 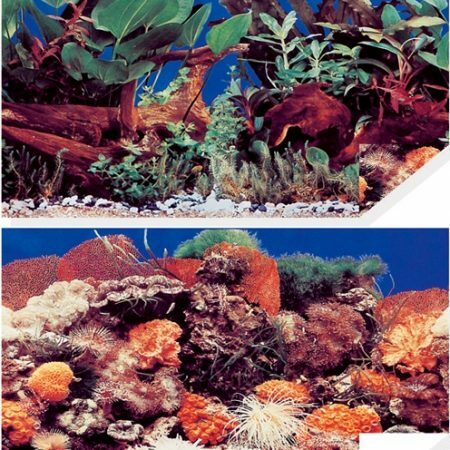 BLUE&BLACK; 1825×600.Water Colours Aquarium Background is a pre-cut, high quality material, that is easy to apply to any Glass or Acrylic aquarium to enhance the look of your aquarium. 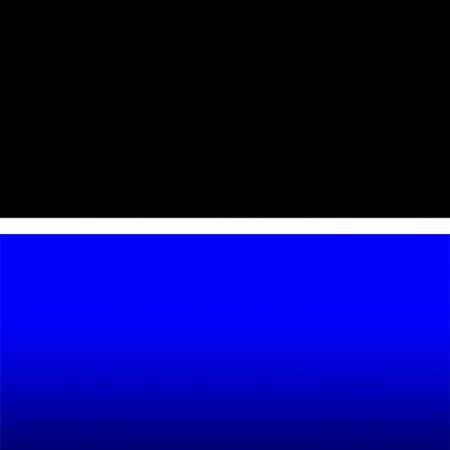 Backgrounds are available in both blue and black. PLANT&PLANT; 48cm x 15m. 100% high quality. Easily setting, Easily removed. Both side were printed with beautiful landscape. Design your unique aquarium style. NOTICE: Due to the difference between different monitors, the picture may not reflect the actual color of the item. Products can not be pasted into the fish tank inside! PLANT&CORAL; 30cm x 50m. 100% high quality. Easily setting, Easily removed. Both side were printed with beautiful landscape. Design your unique aquarium style. NOTICE: Due to the difference between different monitors, the picture may not reflect the actual color of the item. Products can not be pasted into the fish tank inside! BLUE&BLACK; 60cm x 15m.Water Colours Aquarium Background is a pre-cut, high quality material, that is easy to apply to any Glass or Acrylic aquarium to enhance the look of your aquarium. Backgrounds are available in both blue and black. 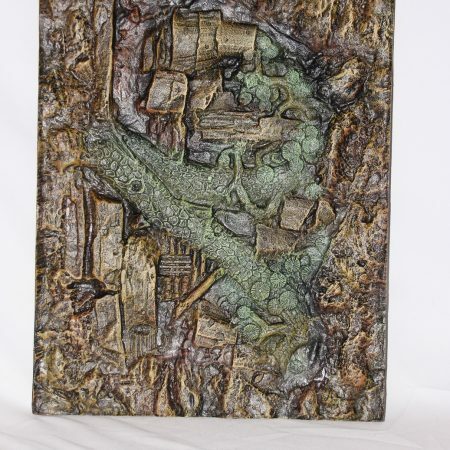 CORAL; 48cm x 15m. 100% high quality. Easily setting, Easily removed. Both side were printed with beautiful landscape. Design your unique aquarium style. NOTICE: Due to the difference between different monitors, the picture may not reflect the actual color of the item. Products can not be pasted into the fish tank inside! 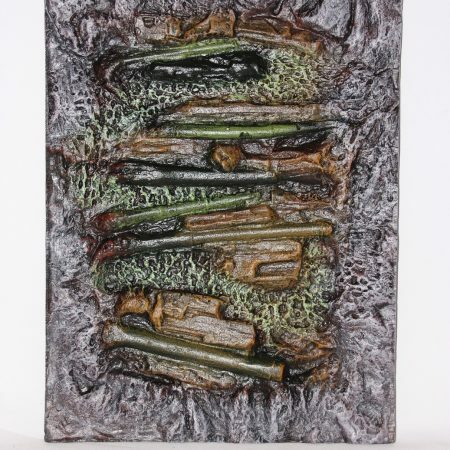 CORAL; 30cm x 50m. 100% high quality. Easily setting, Easily removed. Both side were printed with beautiful landscape. Design your unique aquarium style. NOTICE: Due to the difference between different monitors, the picture may not reflect the actual color of the item. Products can not be pasted into the fish tank inside! 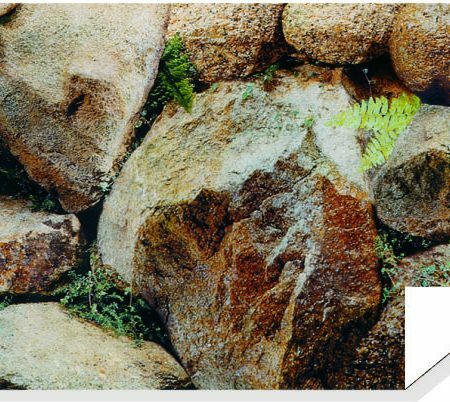 ROCK; 48cm x 15m. 100% high quality. Easily setting, Easily removed. Both side were printed with beautiful landscape. 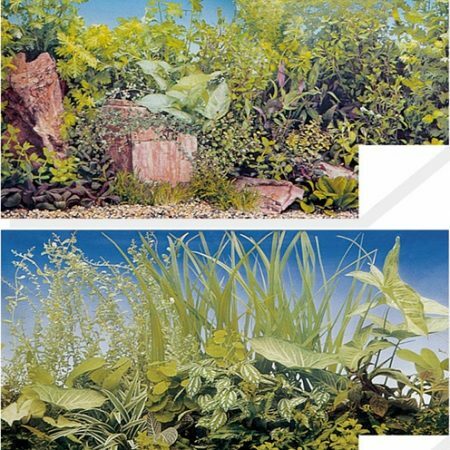 Design your unique aquarium style. NOTICE: Due to the difference between different monitors, the picture may not reflect the actual color of the item. Products can not be pasted into the fish tank inside! 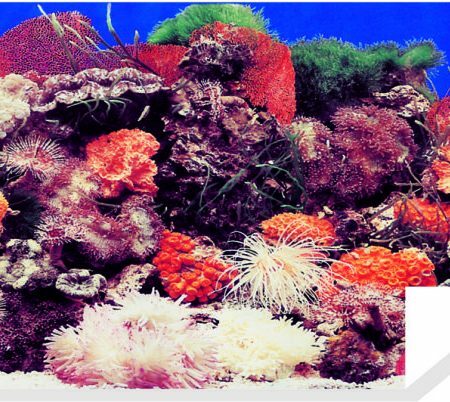 CORAL&PLANT; 1525×600. 100% high quality. Easily setting, Easily removed. Both side were printed with beautiful landscape. 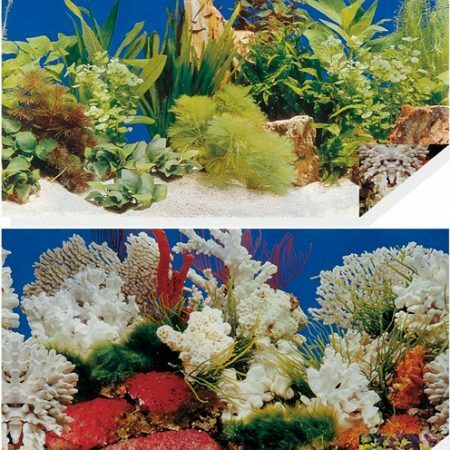 Design your unique aquarium style. NOTICE: Due to the difference between different monitors, the picture may not reflect the actual color of the item. Products can not be pasted into the fish tank inside! 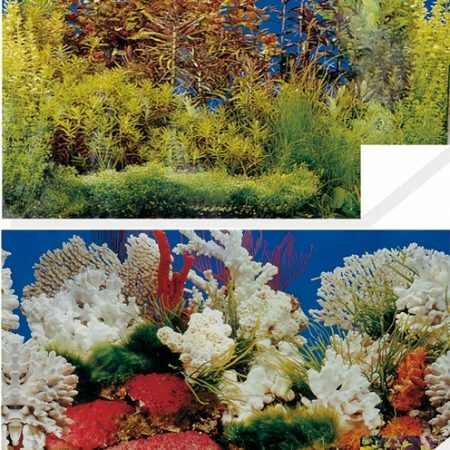 BLUE&BLACK; 605×600.Water Colours Aquarium Background is a pre-cut, high quality material, that is easy to apply to any Glass or Acrylic aquarium to enhance the look of your aquarium. 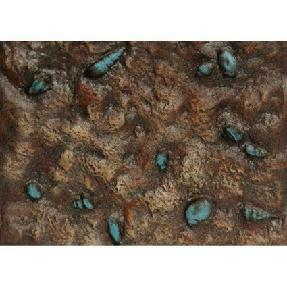 Backgrounds are available in both blue and black. CORAL&PLANT; 30cm x 50m. 100% high quality. Easily setting, Easily removed. Both side were printed with beautiful landscape. Design your unique aquarium style. NOTICE: Due to the difference between different monitors, the picture may not reflect the actual color of the item. Products can not be pasted into the fish tank inside! 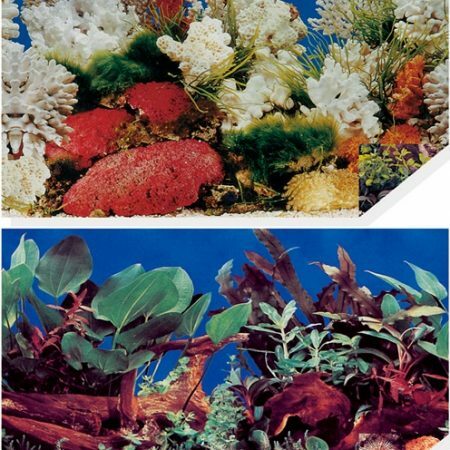 CORAL&PLANT; 605×600. 100% high quality. Easily setting, Easily removed. Both side were printed with beautiful landscape. Design your unique aquarium style. NOTICE: Due to the difference between different monitors, the picture may not reflect the actual color of the item. Products can not be pasted into the fish tank inside!